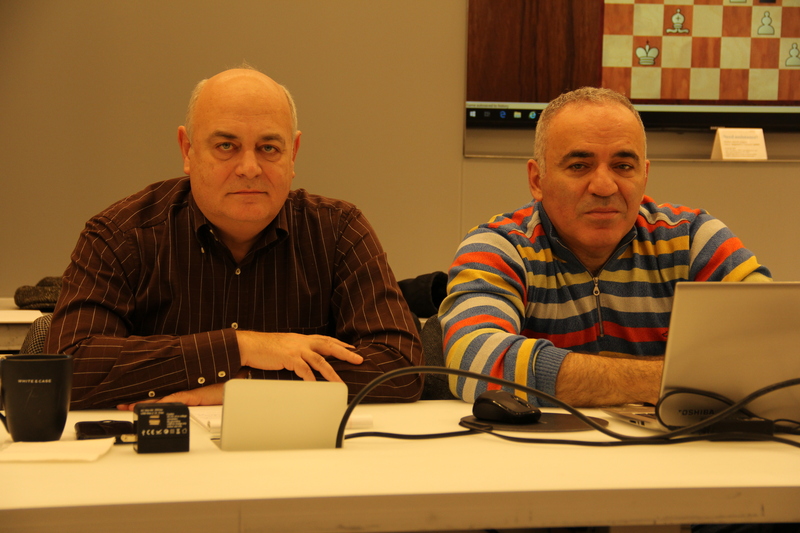 The Kasparov Chess Foundation has gone global. Did you know that we’re now in 5 continents? Check out our latest newsletter to get the worldwide story. Click here. Nearly 400 young women from around the country gathered in Chicago on April 12 – 14, 2019 for the All Girls Nationals. 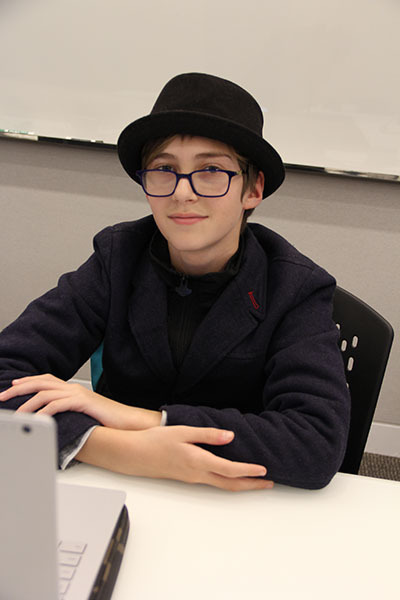 Check out pics from the event here. 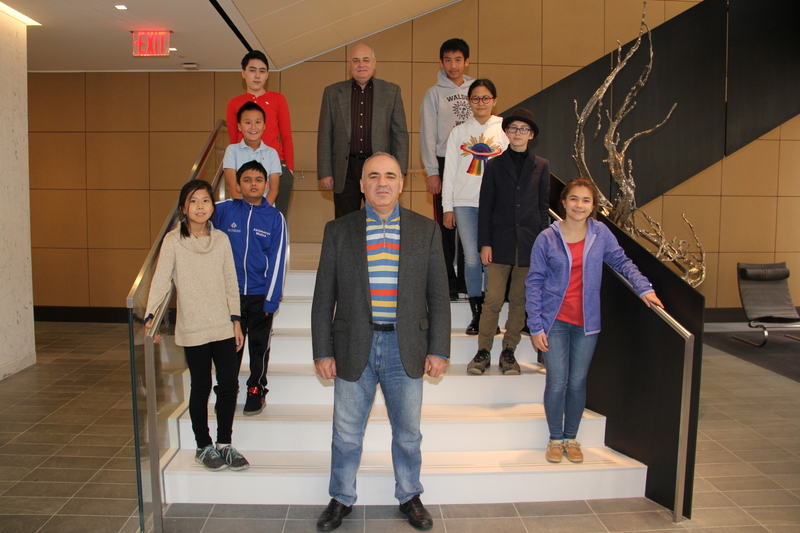 Results are in at the 16th Annual Kasparov Chess Foundation All Girls Nationals. Winners include 9-year-old Alice Lee of Minnesota, who played way up to win the Under 18 section. Aria Hoesley took down the Under 16, Sophie Tien won the Under 14 and Iris Mou prevailed in the Under 12. Riya Kanury tied with Mary Elisabeth Tracy in the Under 10 and Alexandra Phung scored a perfect 6-0 in the Under 8. Find full final standings here. Check out this inspiring video featuring some of the players from our 2018 All Girls Scholastic Championships. You can see why they’re all winners! Hope to see you at the 2019 All Girls Scholastic Championships, April 12 – 14, 2019 in the Hyatt Regency McCormick Place, in Chicago, IL. For more information on the tournament, click here. 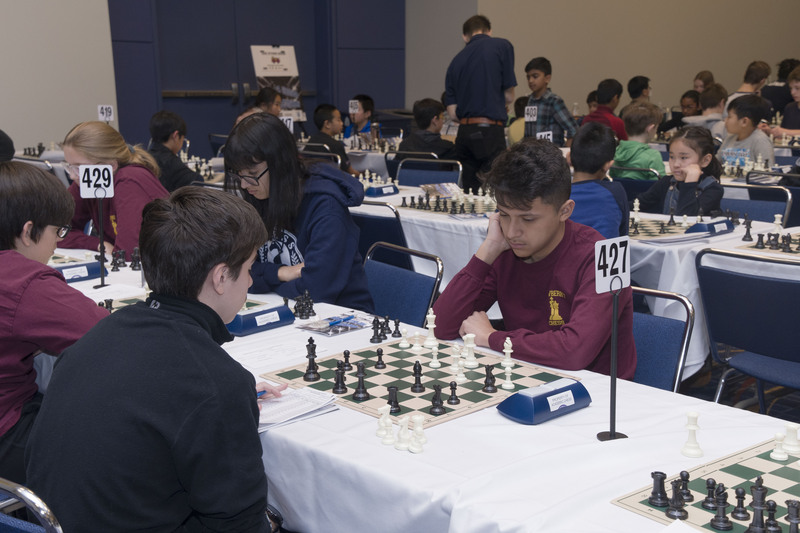 Check out our latest pics from the 2019 Greater New York Scholastic Championships, held on Jan. 5 – 6 at the New York Marriott at the Brooklyn Bridge. Click here to view. 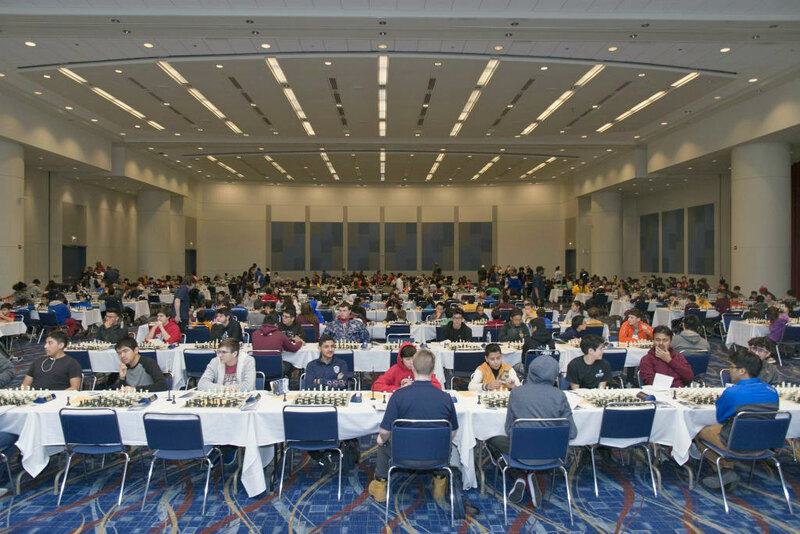 New York, NY, Feb. 4, 2019 — The 10th Annual Greater Mid-Atlantic Scholastic Chess Championships are taking place on Saturday, Feb. 16, from 9:30am – 5:00pm, at the Baltimore Polytechnic Institute (Poly High School) & Western High School 1400 W. Cold Spring Lane (off I-83). Open to all players, K – 12 grades, the competition is ideal for the beginner as well as top-rated competitive players. 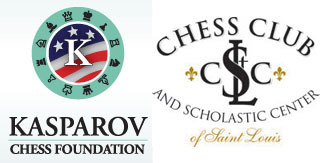 Organized and sponsored by Kasparov Chess Foundation, the non-championship games are 30 minutes per player + 10-seconds delay per move. Championship games are 60 minutes per player + 10-seconds delay per move (non-delay clocks get no additional time.). 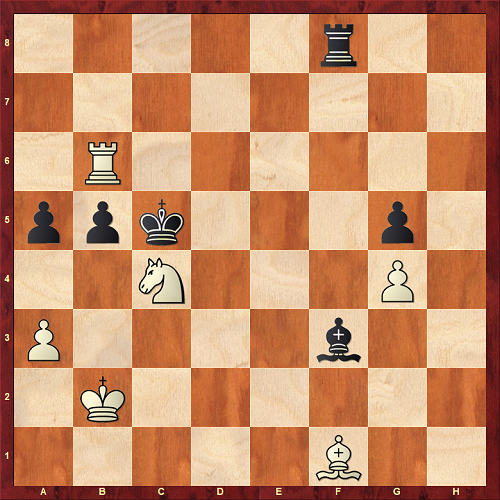 The games are rated by the United States Chess Federation (USCF). Click here for more details about eligibility rules. 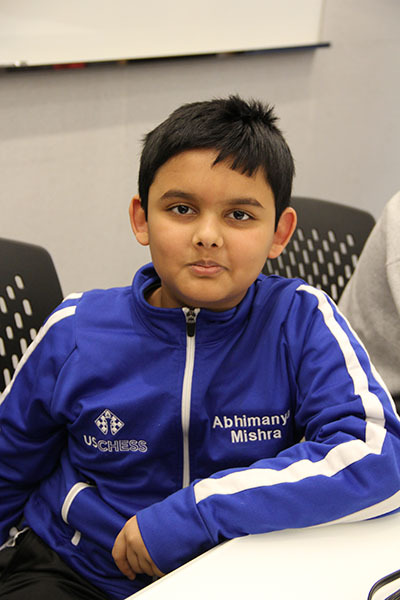 New York, NY, Jan. 7, 2019 — More than 1500 students, K – 12, competed in the 53rd Annual Greater New York Scholastic Team and Individual Chess Championships this past weekend (Jan. 5 – 6). Held at the New York Marriott Hotel at the Brooklyn Bridge, the event drew scholastic players from nine states across more than 300 schools, with some players traveling as far as Illinois, Tennessee and Virginia to attend. The 2019 Greater New York Championships had near-record-shattering attendance. 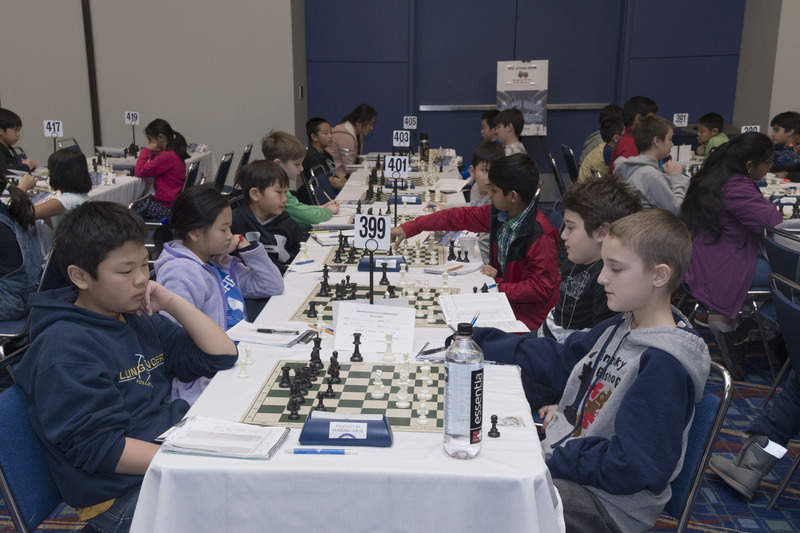 There were a variety of tournament sections, based on school grade and US Chess rating. For more results, please visit http://www.gnyscc.com/results.html. Steve Immitt, David Hater, Danny Rohde, Sophia Rohde, Grant Oen, Korey Kormick, Jabari McGreen, Hector Rodriguez III, Glenn Panner, Martha Underwood, Michelle Martinez, Hal Sprechman, Harold Stenzel, Bob Messenger, Polly Wright, Noreen Davisson, Aris Marghetis, Jim Mullanaphy, Brother John McManus, Aiya Cancio, Jaimie Jones, Karl Heck, Al Lecours, Maya McGreen, Mariah McGreen, Beena McGreen, Kofi McGreen, Eric Stenzel, Ron Young, Harry Heublum, Aaron Kiedes, Anatoly Ostrovskiy, Taraqur Rahman, Yvonne Scorcia, Ernesto Rivera, Ebony Tyler, Jessica MaCarthur, and Beverly Cabarrurias. 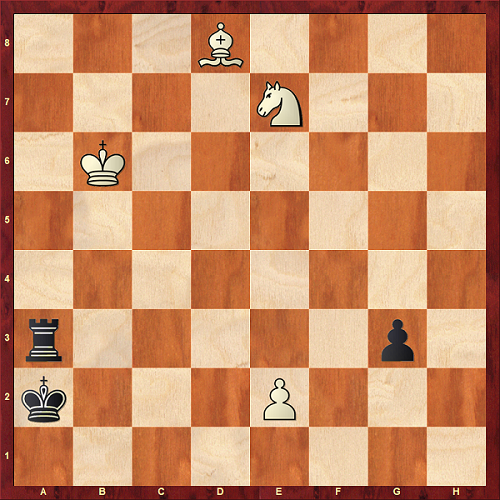 Special thanks should also go to the Chess Center of New York and the Little House of Chess for helping to organize this wonderful celebration of chess in New York. The 53rd Annual Greater NY Scholastic Championships will take place on Jan 5th and 6th at the beautiful NY Marriott Hotel At Brooklyn Bridge, 333 Adams Street (near Borough Hall), Brooklyn, NY. Nearby subway stations: Jay Street Metrotech (A, C, F & R trains), Borough Hall (2, 3, 4 & 5 trains). Hotel policy prohibits food not purchased from hotel in meeting areas! For more information and to register online visit www.gnyscc.com.